Jodi Sta. Maria Is Nominated For An Emmy! Headlines, hot news, and conversation starters on September 27, 2016! 1 Jodi Sta. Maria was announced as one of the Best Actress nominees for the 44th International Emmy Awards! 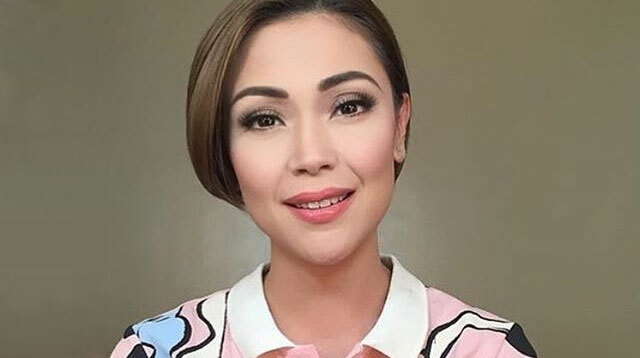 The Kapamilya star, who is nominated alongside legendary English actress Dame Judi Dench, was cited for her portrayal of Amor Powers in the 2015 version of Pangako Sa’Yo. Apart from Jodi, Kapamilya soap Bridges of Love, starring Jericho Rosales, Maja Salvador, and Paulo Avelino, was nominated for Best Telenovela. The awards night will be held on November 21 in New York City. 5 Watch Kendall Jenner try to do 9 things she’s never done in this Allure feature! The supermodel tries dragon fruit for the first time, attempts to do a slam dunk in heels, puts makeup on without a mirror, and more!